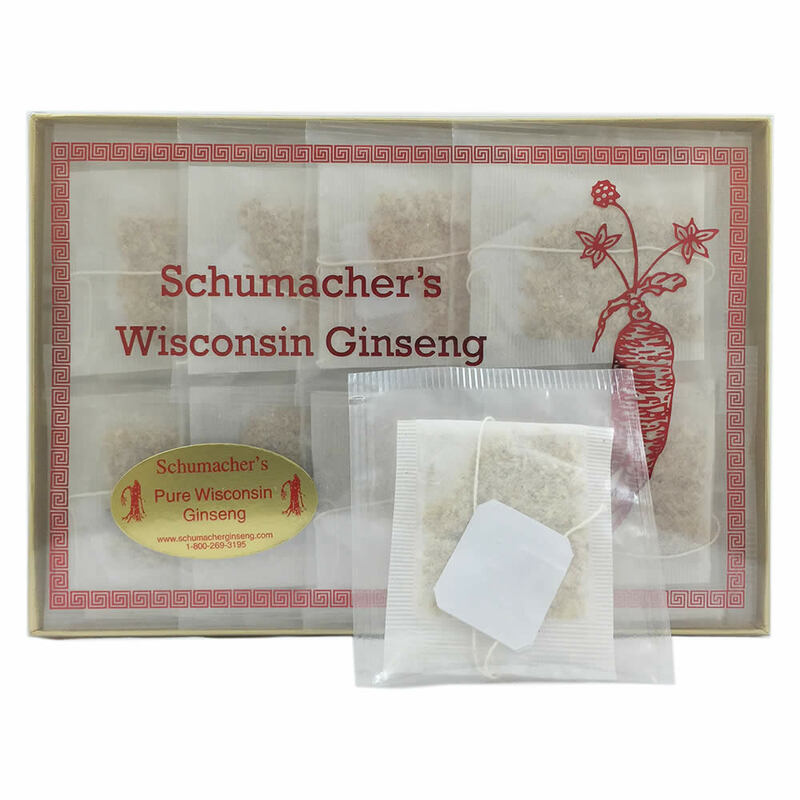 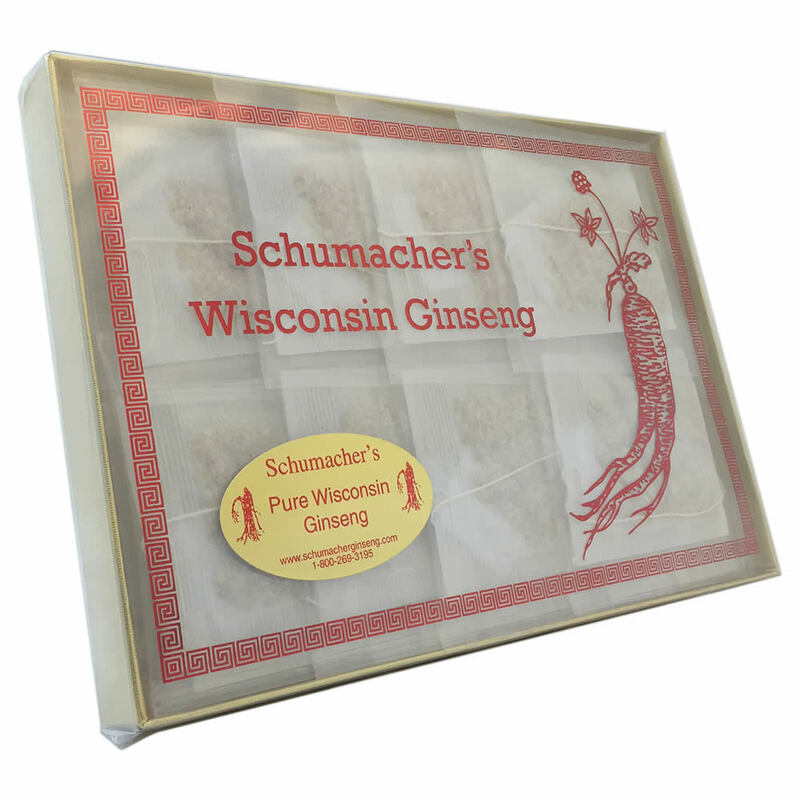 BEST Wisconsin Ginseng Tea, called American Ginseng Tea. 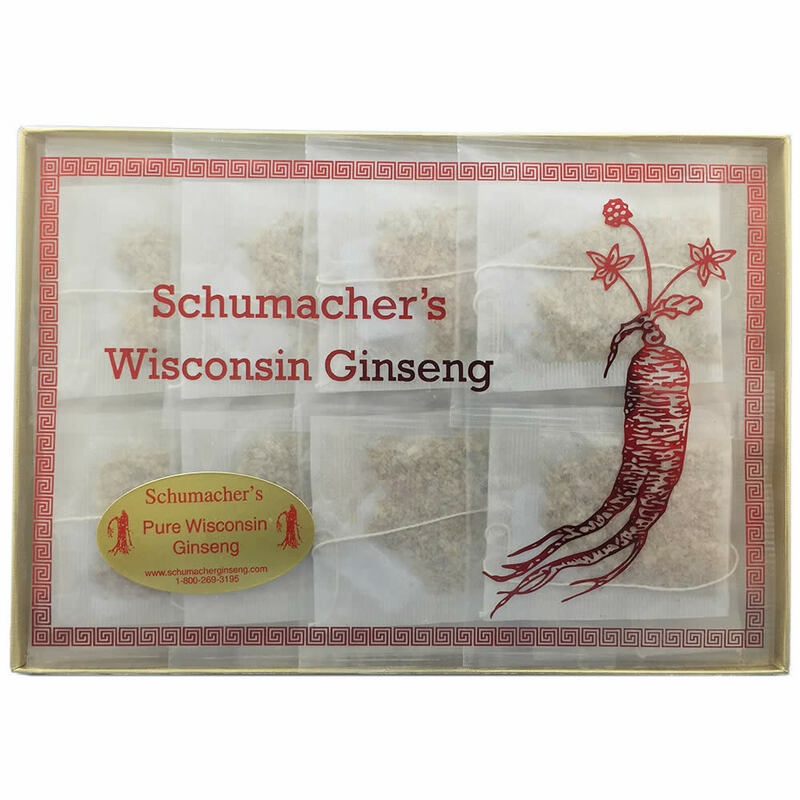 100% Pure Wisconsin Ginseng Roots. 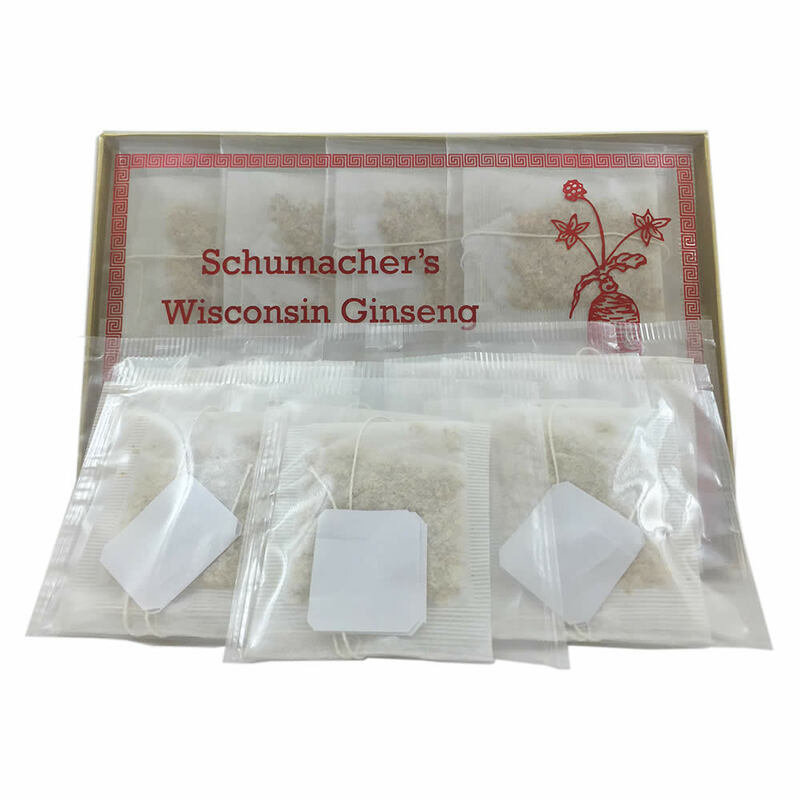 Natural herbal tea and caffeine free used to reduce stress, boost immune system and stimulant.